We are a real estate professional team who works hard to give you satisfactory service across the board. Our REALTORS ® specialize in residential, farm & ranch, and commercial but are willing to work to fit your situation. Finding a house that fits your family is our greatest priority. We listen to your wants and needs and personalize every aspect of the pursuit. Our experience, personal and business, ensures you will get better results. Selling your house is something easily done with the Walker Texas Team. Our realty marketing tactics are unique, modern, and cutting-edge. When our real estate expert marketing team gets your listing, the world will see your property and be eager to obtain it! Relocating can be stressful. Let one of our real estate professionals help your relocating process be as simple, fast and efficient as possible. With them as your REALTOR®, you would not believe the smooth transition! The Walker Texas Team is built on honesty, trust, teamwork and loyalty. Whenever you talk to one of our teammates, you can guarantee they are going to tell you the whole truth and nothing but the truth without fail. We know the importance and strive to give you the best quality service! 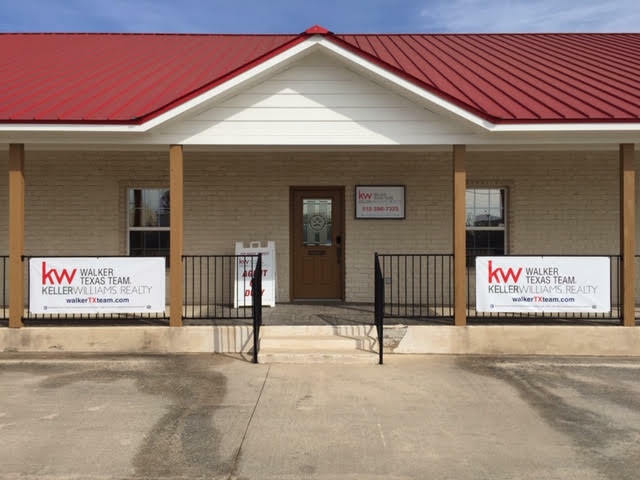 Walker Texas Team is just that; a T E A M. We have a strong support system to make sure whatever agent you choose is fully equipped and knowledgeable in whatever unique scenario you have. We understand that you can’t be a master of all, so having agents with unique skill sets guarantees you have access to an agent that fits your needs. While most of our real estate agents are in San Marcos, our REALTORS® will travel to you! We specialize in San Marcos, Kyle, Buda, South Austin, New Braunfels, Canyon Lake, Fischer, Martindale, Maxwell, and Wimberley but we proudly serve all over the world. We are not just your real estate agent, we are your consultant, mentor, and friend. We keep your best interests in mind and are not afraid to tell you, as a friend, the downfall of each listing so you don’t have any last minute surprises. With us looking out for you, you can be confident that the house you choose, will be the best.